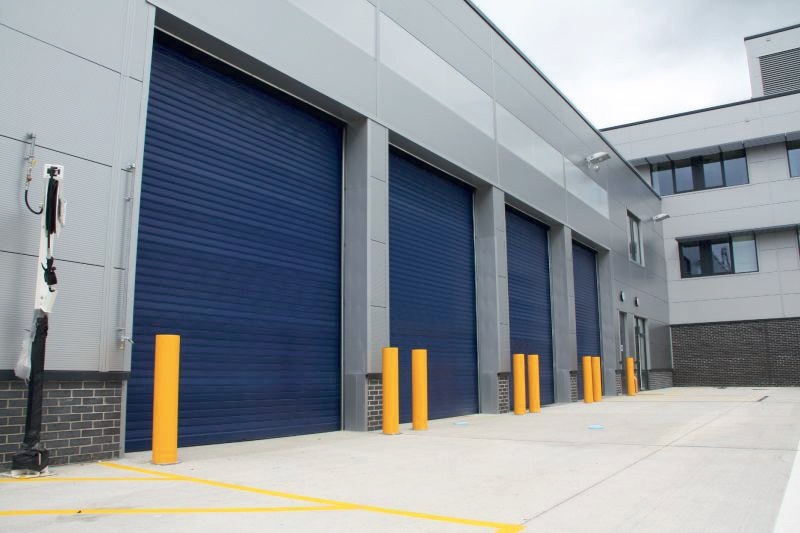 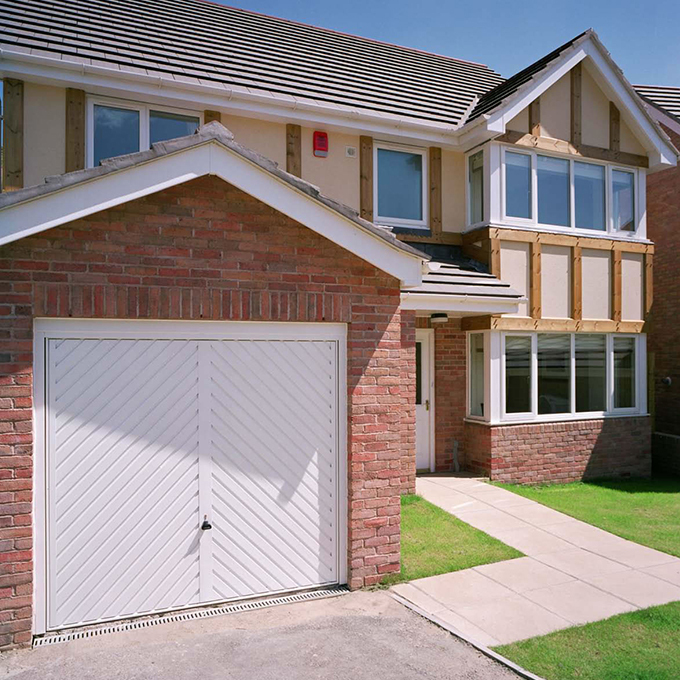 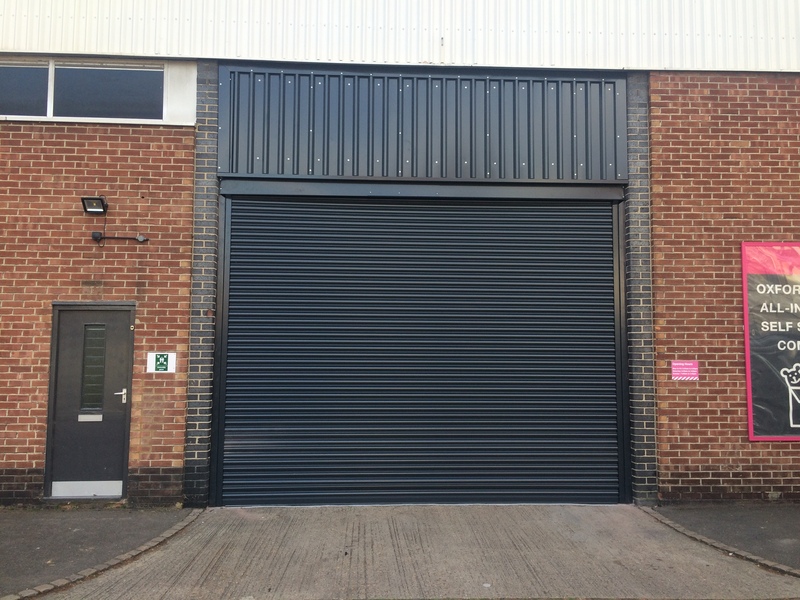 We are specialists in fitting and supplying garage doors and industrial doors. 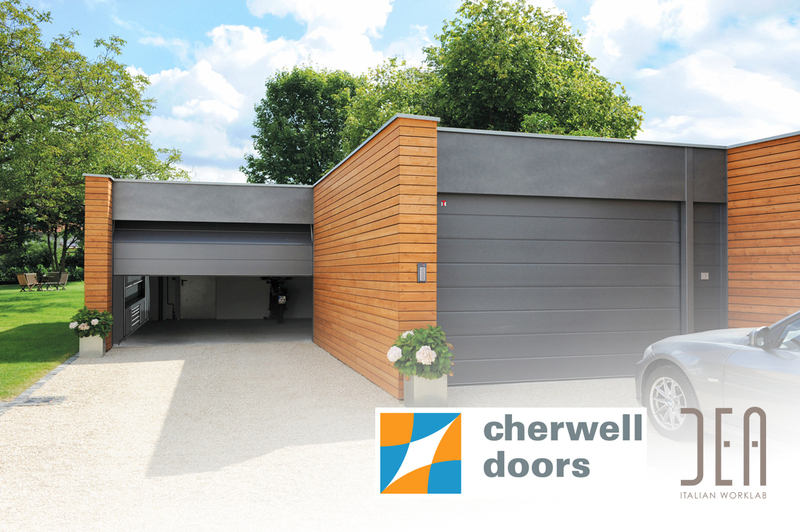 Welcome to the Cherwell Doors website. 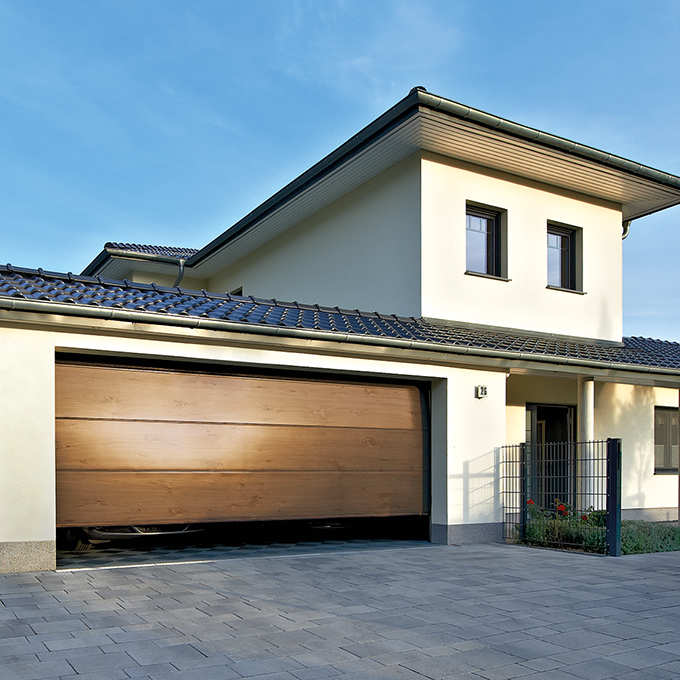 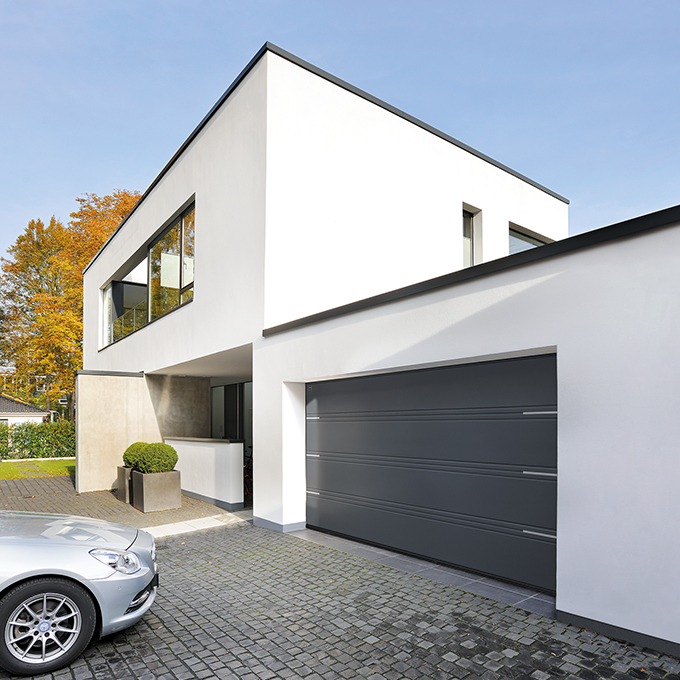 Here you will find information on our Garage Door and Industrial Door services, we hope you find it useful. 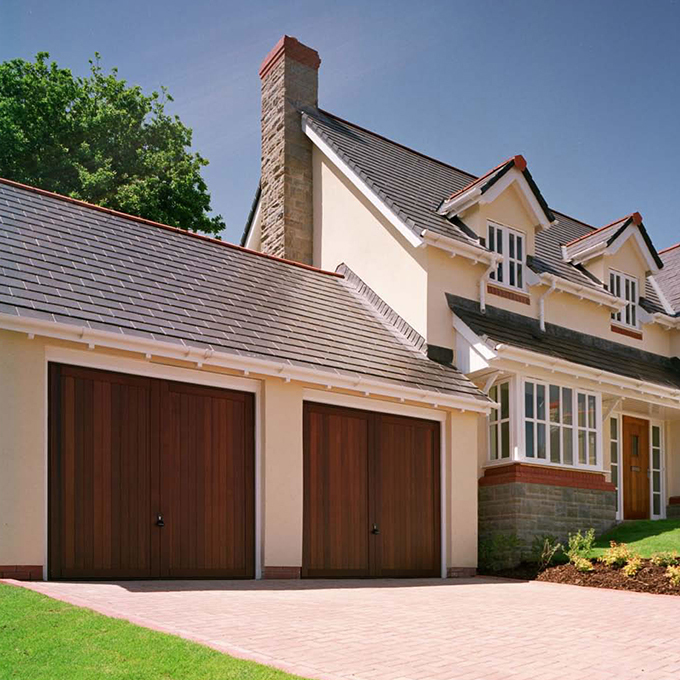 However, if you require further advice or would like to speak to us, whether it be regarding garage doors, industrial doors or repairs, please give us a call on 01295 256698 or visit contact us to get in touch. 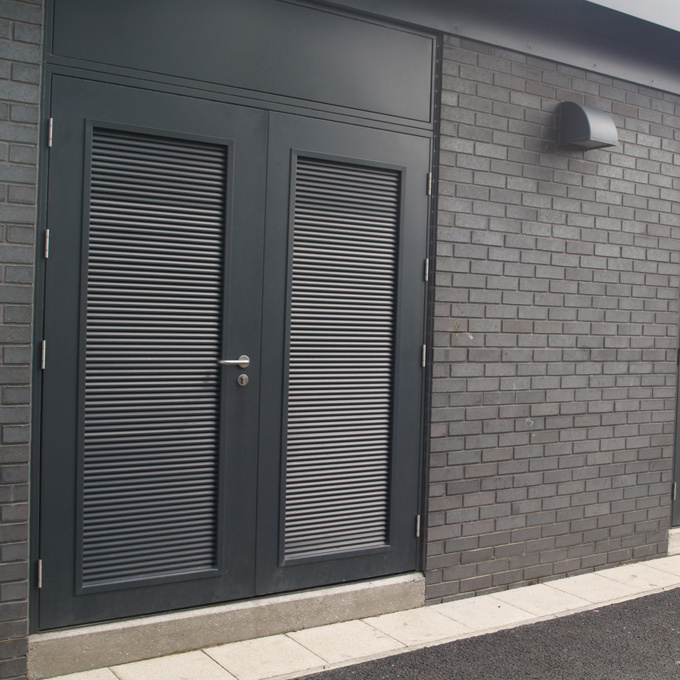 Alternatively you can visit our showroom in Banbury, click here to find our opening times.